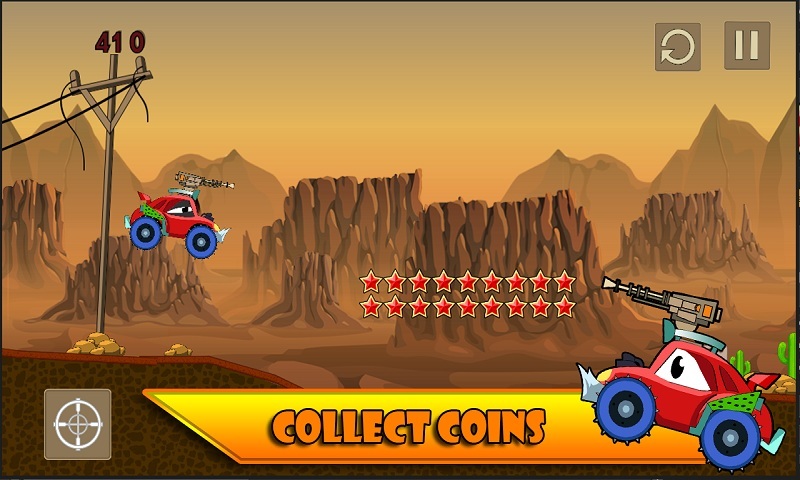 A game for the car racing lovers. Jump into this furious car and weave through the American Hills. 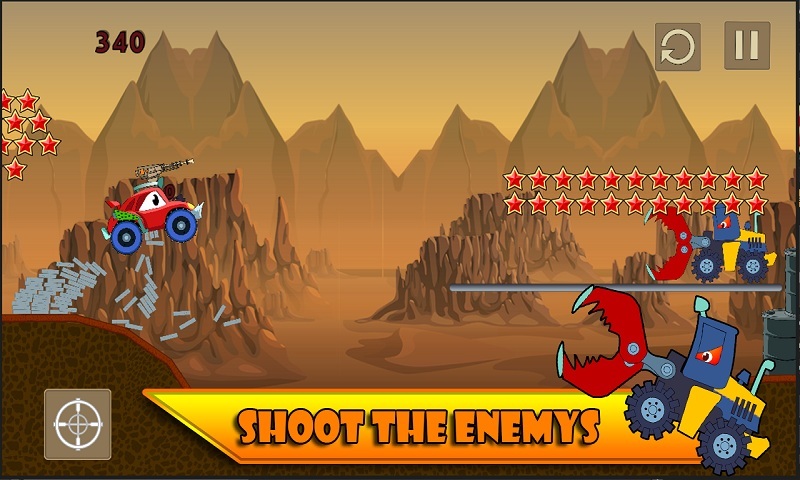 Perform high-speed aerial jumps and shoot enemy cars and collect coins. Furious car is ready to dominate your enemies. 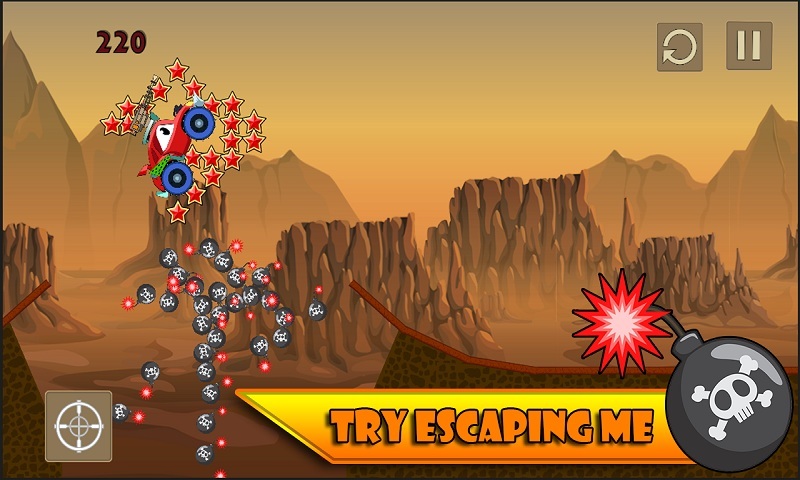 An addicting fun game for 2015 Attack Furious Car is ready for those who love to do something furious in life. This is the game that gives you so much adventure and entertainment during the driving. 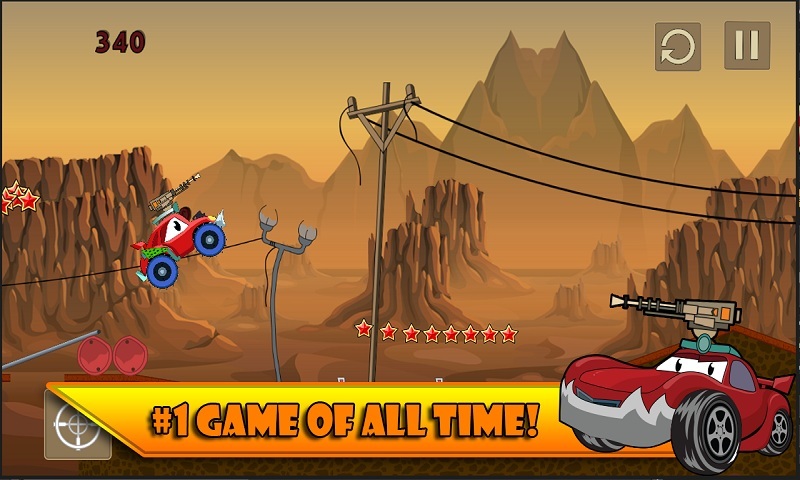 The physics based most addictive driving game with wonderful realistic car controls. The stunning graphics feel you like a heaven on earth. Get the key of the Car and letâ€™s drive fast on the uphill and downhill environment. You are in the middle of the desert. An amazing game sounds encourage you to drive long. A wild look of joy gradually spread on your face. In the game, you have to drive the car very slow because you are on the edge of the mount if you did any mistake while driving then you will die. You have well build-up car with a highly equipment. On the way, you face the lots of obstacles but donâ€™t fear because you have a magic car with a highly equipment so you have to fire them and clean the road. Safe Driving is the key of revolution. The average velocity of the car is incredible. 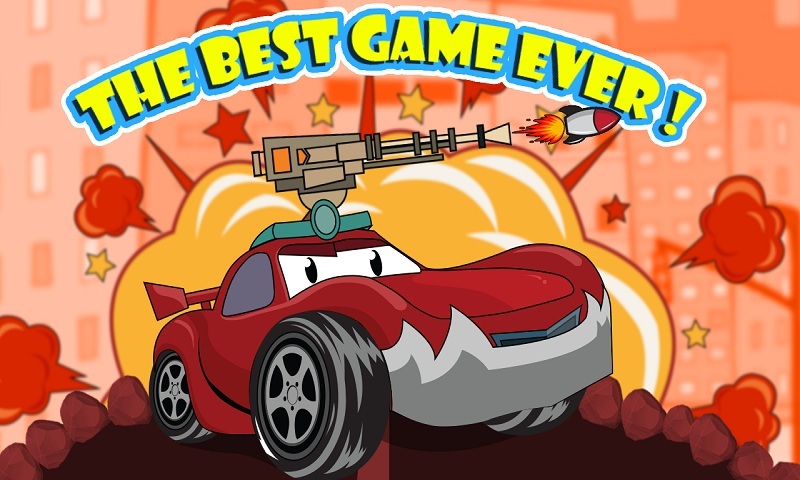 Letâ€™s show the driving skills that you have and become the king of the furious car driver. A unique car racing track for intense car racing experience. Game physics offers you the most realistic car racing experience. Stunning Visuals and Stunts!! Show off your achievements on Google leaderboard. Download it now for FREE! !